It is no longer chic to be chic and wealth is not displayed anymore. Consumers are no longer buying goods; instead they are spending on experiences. This dramatic change - from goods to experiences - in worldwide spending is permanent. The change is a direct result of the recession. “The world’s spending trends have changed dramatically, and business needs to understand this so that it can change your business to raise its ROI. This is especially pertinent in South Africa, says Sarah Quinlan, senior vice president and group head, Market Insights, Mastercard. Quinlan was highlighting key findings of the inaugural South African Mastercard SpendingPulse Report at a launch function in Sandton. 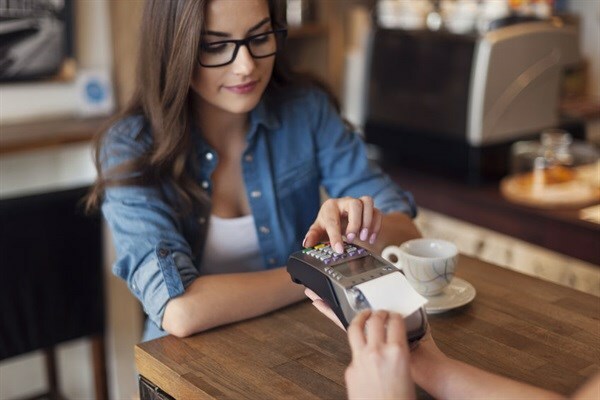 The Report provides a macroeconomic analysis of retail performance and spending, while providing an early overview of the market indices to help retailers, investors, card issuers, banks and government agencies in their decision-making processes. According to the Report, spending on chic luxury goods has declined, with no positive spending on luxury goods taking place globally over the past two and a half years. “This change in spending behaviour is not translating into what is happening in South Africa, where there is still an emphasis on minerals, when the country should be building hotels,” she says. With mining’s decline set to continue and China morphing into the next level of development, it is imperative, that the diversification of the South African economy continues. Already it is positive to see services increasing as part of the economy. According to the Report total retail sales volume rose +2.35% year over year (YOY) in July. This is in actual sales and so is contributing to the South African economy. This contrasts with consumer confidence. Price inflation remains high. While consumers spent 8.1% more, they took home fewer goods. The consumer is looking for value for their money and will pay for that value. However, this does not apply to commodities, where price is king. Pharmaceuticals, toiletries and cosmetics volume is up two percent YOY. The sector saw an upswing from April, after underperforming. For this sector price inflation has accelerated.